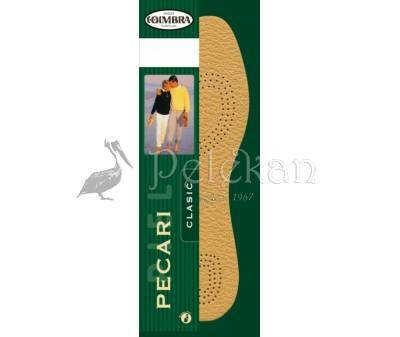 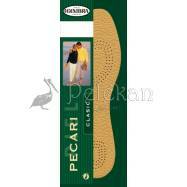 The insole Pecari is made with genuine sheep leather with peccary imitation stamp. 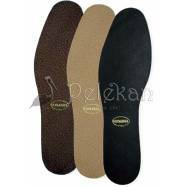 Its basis is latex foam, with carbon activated (charcoal) against bad odours. 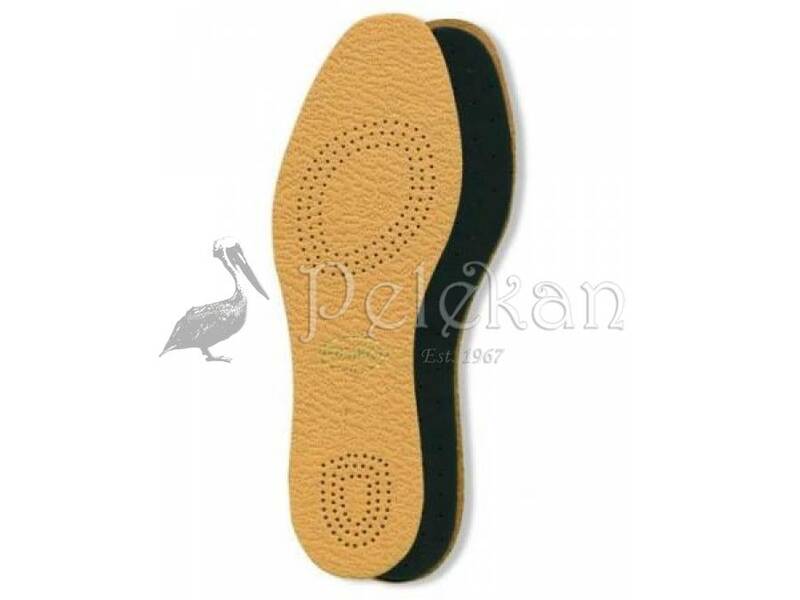 It has all leather properties. 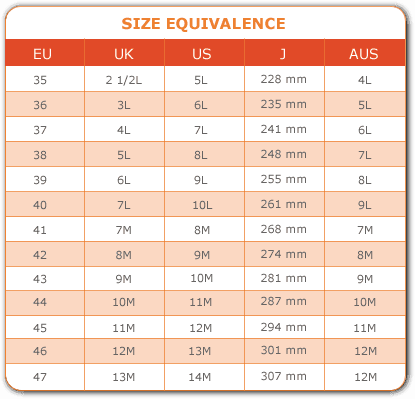 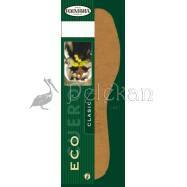 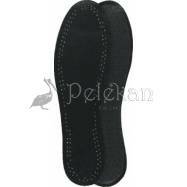 This insole is ideal for all kind of shoes and all weathers.